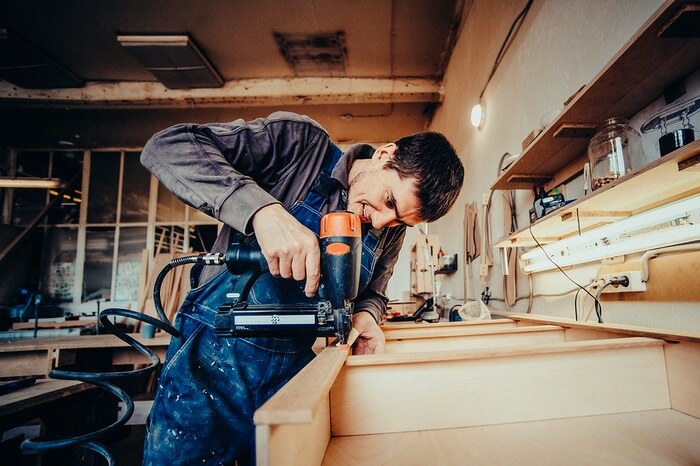 Man Builds Furniture In The Carpentry Shop. Toned Image. 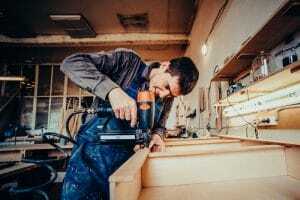 - The Law Offices of Charters, Tyler, Zack & Shearer, P. C.
Man Builds Furniture In The Carpentry Shop. Toned Image.